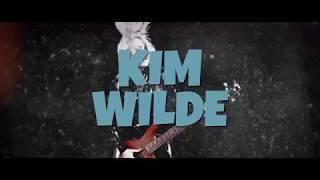 Kim Wilde "Here Come The Aliens" Track-by-Track Interview: "Rosetta"
Kim Wilde "Here Come The Aliens" Track-by-Track Interview: "Stereo Shot"
Kim Wilde "Here Come The Aliens" - Jetzt erhältlich! 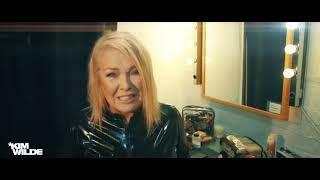 Kim Wilde "Here Come The Aliens" Track-by-Track Interview: "CYBER.NATION.WAR"
Kim Wilde "Here Come The Aliens" - Out now! 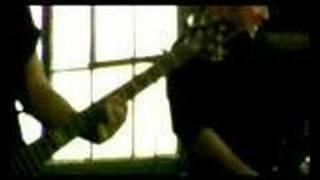 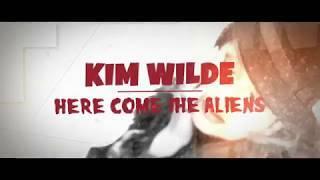 Kim Wilde "Here Come The Aliens" Track-by-Track Interview: "Different Story"
Kim Wilde "Here Come The Aliens" Track-by-Track Interview: "Addicted To You"
Kim Wilde "Here Come The Aliens" Track-by-Track Interview: "Kandy Krush"
A peek at some of the tracks from Kim Wilde's new album "Here Come The Aliens".